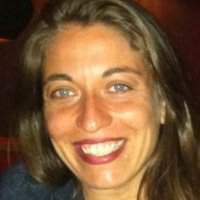 Maria is a Licensed Marriage and Family Therapist with a strong background in group facilitation. She holds a Master’s degree in Clinical Psychology from Pepperdine University. Maria conducts bilingual intakes and connects our guests with community resources.